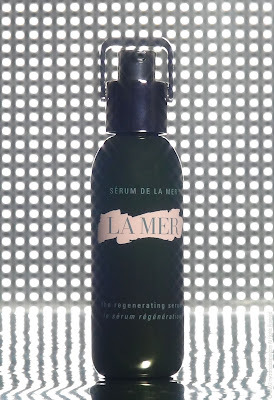 La Mer serums are highly potent, concentrated treatments targeting deep into the skin, with rapid penetration, that focusses on skin care concerns such as wrinkles, dullness and unevenness, and enhances the benefits of your Crème de la Mer moisturizer. 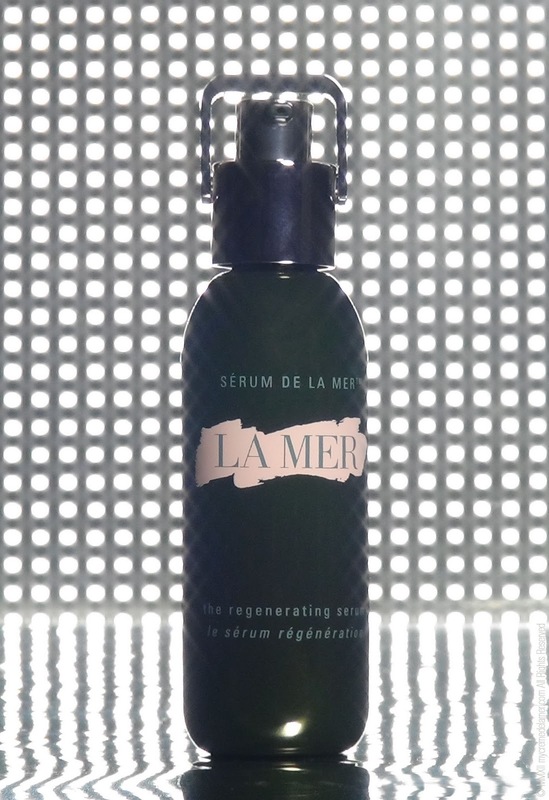 Crème de la Mer never boasts with their products on how quickly one sees an improvement, with The Regenerating Serum, rightfully, they do. In a day you can see results, and even more over time – appearance of lines, wrinkles, and pores get diminished. 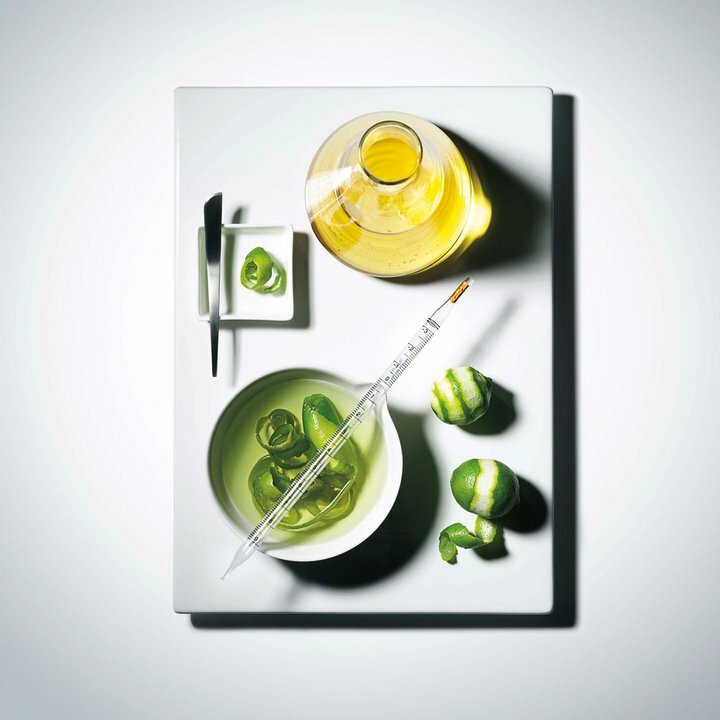 The bio-fermented ingredients are key to the visible results of The Regenerating Serum. 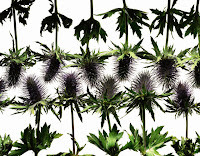 AKA Sea Holly, a very rare marine plant known for its vigor and ability to withstand stress. 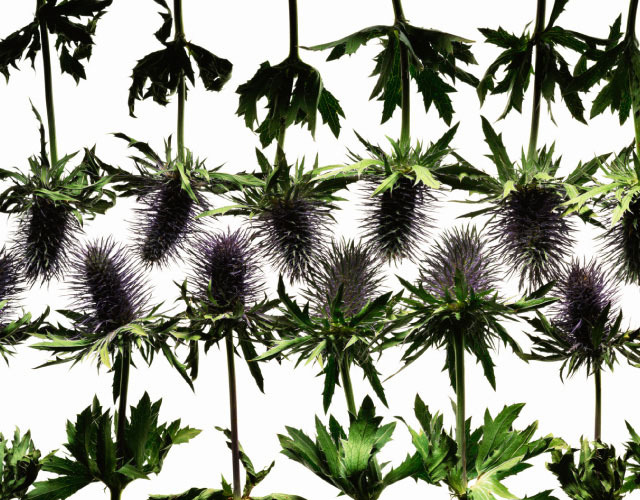 Stem cells from Eryngium Maritimum are bio-fermented, which helps skin trigger the production of collagen, elastin and other 'youth proteins'. Skin looks revitalized on contact and, over time, the appearance of lines, wrinkles and pores is dramatically diminished. Half a century ago aerospace physicist Dr. Max Huber suffered burns in a laboratory accident and began a personal quest to transform the look of his skin. 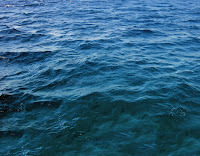 He believed the sea was a miraculous resource and sea kelp, in particular, captured his imagination. With its endless ability to regenerate itself, it held promise and hope. He fermented kelp gently with the simplest and purest ingredients until they became something greater than the sum of their parts - the precious, nurturing Miracle Broth. 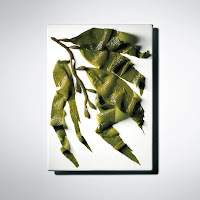 Dr. Huber hand-harvested kelp and fermented it gently with calcium, magnesium, potassium, iron, lecithin, Vitamins C, E and B12, oils of citrus, eucalyptus, wheat germ, alfalfa and sunflower. 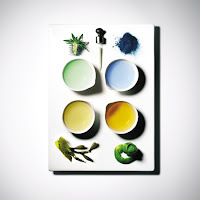 After 12 years and 6,000 experiments, he perfected the nutrient-rich Miracle Broth, soul of the cream that renewed and helped restore his skin. 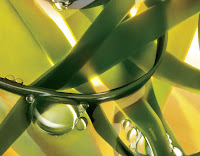 The Miracle Broth lies at the heart of the potent anti-aging formula of The Regenerating Serum. 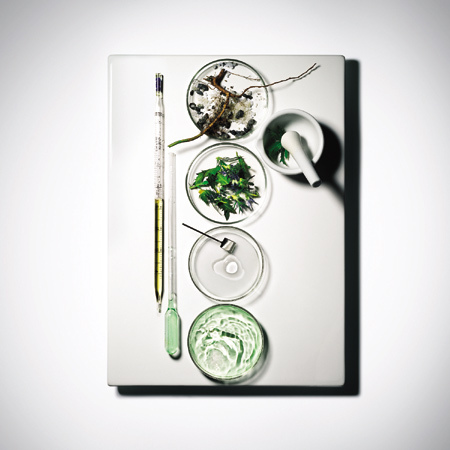 The bottle is unique in the La Mer collection with its polished kelp-green glass bottle. When ‘The Re-Gen’ launched it featured a glass dropper for application purposes (it turned out to be quite messy), this quickly evolved to the beautiful metal pump, with a flip-top, and when La Mer recently had the limited edition – The Radiant Serum Grande, 2.5 oz. – it featured the spray top, like with The Radiant Infusion and The Hydrating Infusion. To release key ingredients, shake gently and sweep several drops of this silky, ultralight elixir over face and neck each morning and evening. For ultimate results, follow with Crème de la Mer. 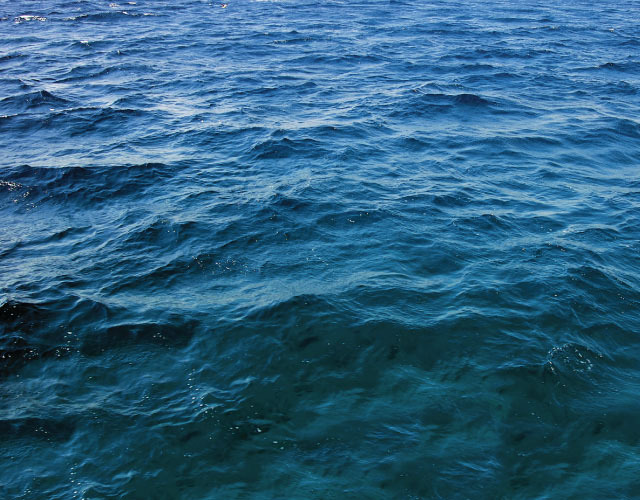 I had some skin blemishes on my face, and Crème de la Mer most certainly improved it (although La Mer mightn't claim that the Crème does it), The Regenerating Serum, however, completely took it away! The key is to stay out of the sun, as these spots return due to excessive exposure. The most visible result for me is that my pores are tiny, skin smoother, and not 'irritated' anymore.. Intensely reparative, The Regenerating Serum is a powerful age fighter, accelerating the skins natural renewal process to visibly diminish lines and wrinkles. Skin is rejuvenated for a firmer, younger-looking complexion. 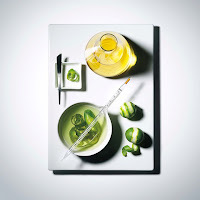 Crème de la Mer The Regenerating Serum retails at $ 260.00 (£ 220.00) for 1 oz. (30 ml). * Harper’s Bazaar 2010 Beauty Hot 100 Winner - Best Serum. One fantastic ingredient of The Regenerating Serum I skipped above is colloidal gold. Yes. GOLD.